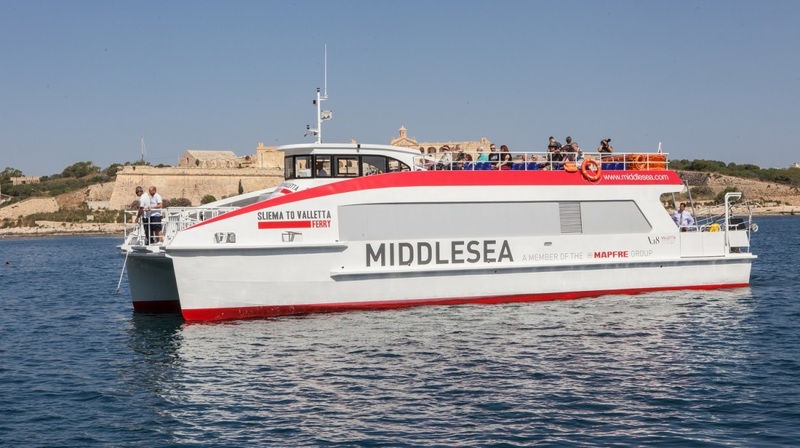 Following an agreement between the Valletta 2018 Foundation and the Valletta Ferry Services, operating hours for the ferry service between Sliema and Valletta will run from 7am to 12.45am without interruption, while ferries running between Valletta and the Three Cities will operate till 12am. The new schedule applies from the summer months. The Valletta 2018 Foundation, together with the private company , announced the new schedule for an improved shuttle ferry service between Valletta, Sliema and the Three Cities. This agreement is very important as it will boost economic, social and cultural activity on both sides of the port and the Three Cities. The public now has the opportunity to travel to Valletta by ferry, attend cultural events at the Manoel Theatre, Pjazza Teatru Rjal, St James Cavalier Centre for Creativity, as well as other places of interest, and travel back via ferry service at leisure. This was not possible until now. The new catamaran ferries have also been equipped with Valletta 2018 information stands containing booklets and fliers about places of interest in Valletta and future cultural activities. This collaboration with the private sector is consequently another initiative that will lead to Valletta’s regeneration. He reiterated that Valletta has a number of hotels, restaurants and places of interest. His company fully believes in the regeneration of Valletta because the city offers a unique experience to all those who visit it and it is exactly for this reason that the Group is working with the Valletta 2018 Foundation. This initiative will improve accessibility during the summer months. The new ferries, which are extremely comfortable, offer travellers a journey that is both pleasant and brief. 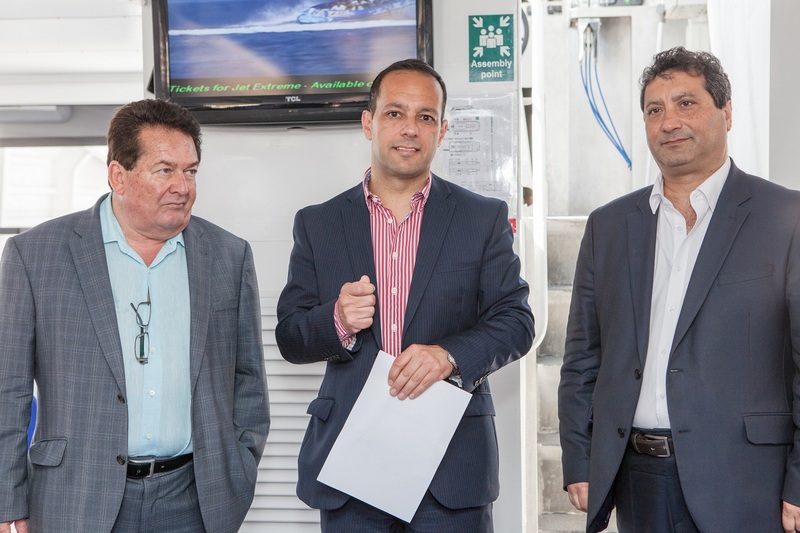 Malta Tourism Authority Chairman Gavin Gulia noted this important news for the tourism industry as the ferry service is extremely popular with tourists. This service is improving accessibility between our Capital City, Sliema and the Three Cities where tourist facilities and accommodation such as boutique hotels are increasing. The regeneration of Valletta and the port area up to the run up to 2018 will create new activity and attractions that will entice tourists to these places and our country. The Valletta 2018 Foundation fully believes in the relationship between the Three Cities and the Marsamxett Harbour as part of the run up to 2018. The Grand Harbour and the Marsamxett Harbour play a pivotal role in economic and social regeneration. It is for this reason, that from the very start, the Valletta 2018 Foundation started discussions with public entities, such as Transport Malta, as well as with private companies, to ensure that Valletta and the areas surrounding its two harbours will continue to develop services and water transport systems that will attract both locals and foreigners visiting the island. It is therefore crucial to have water transport service between Valletta, the Three Cities and Sliema. The Valletta 2018 Foundation has striven for the service to be operating efficiently by 2018 and hopes that this service, with its extended times, will be used by the public and tourists in the coming months and years up to 2018 and beyond.